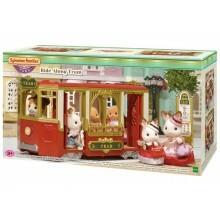 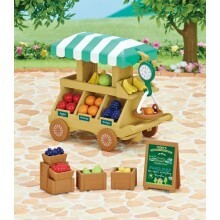 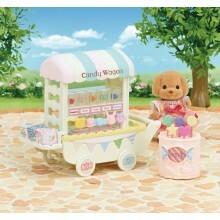 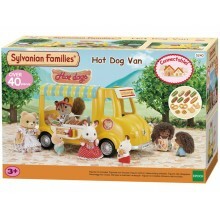 Sylvanias very own Hot Dog Van, perfect for hungry Sylvanias on a day trip out. 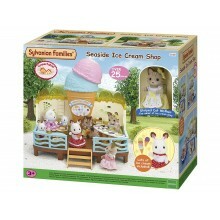 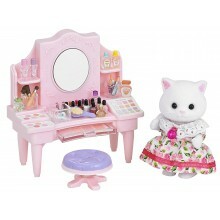 Cream Shop also connects to the seaside restaurant (sold separately). 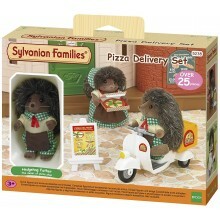 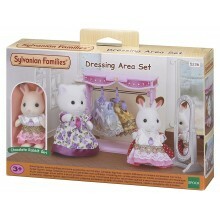 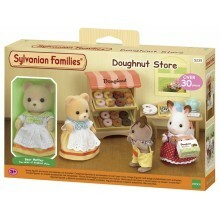 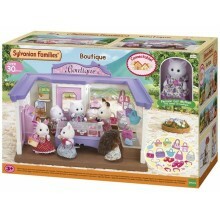 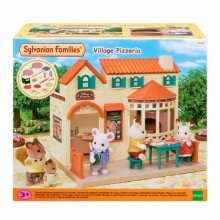 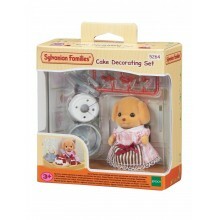 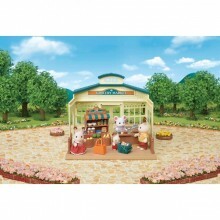 Sylvanias very own Doughnut Store.